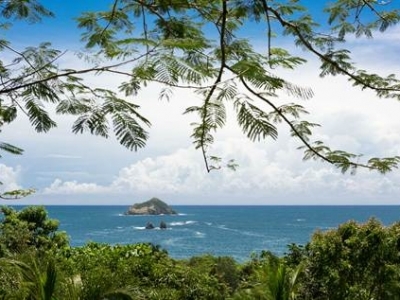 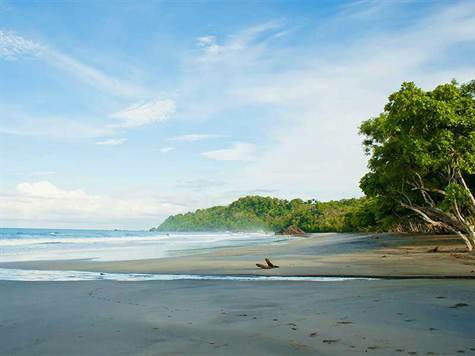 3.75 ACRES – 32 Room And 9 Villa Beachfront Hotel on Manuel Antonio Beach!!! 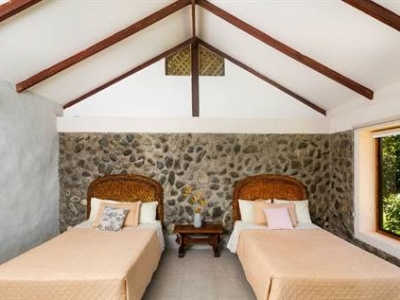 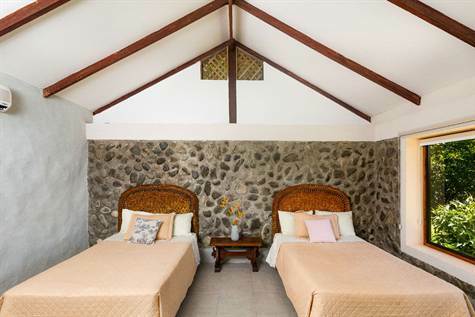 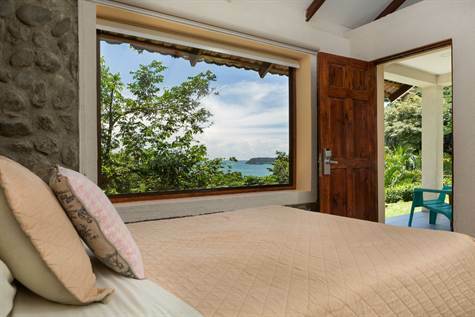 This 32 room and 9 villa beachfront hotel is located just in front of the beautiful beach of Manuel Antonio and extends across the street where the villas sit tucked in the mountainside over looking the blue waters of the pacific. 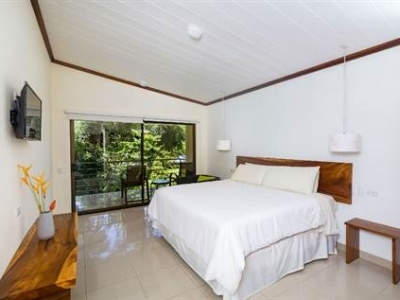 The hotel is fully equipped, featuring a beach side restaurant, reservations office with two additional bedrooms for an onsite manager possibly. 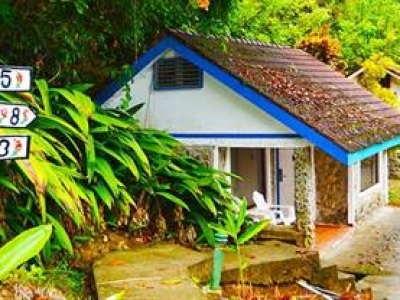 There are several storage sheds and laundry facilities. 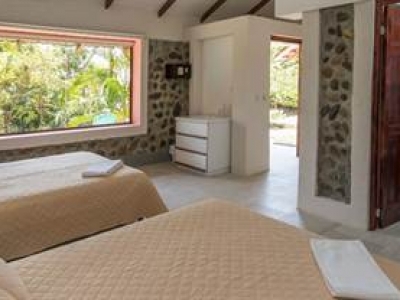 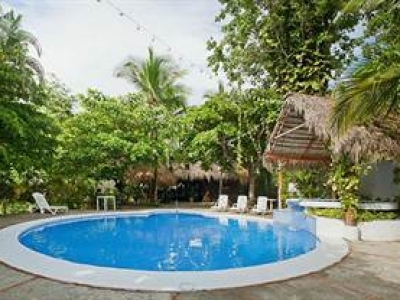 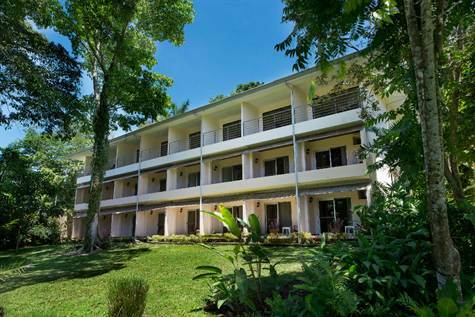 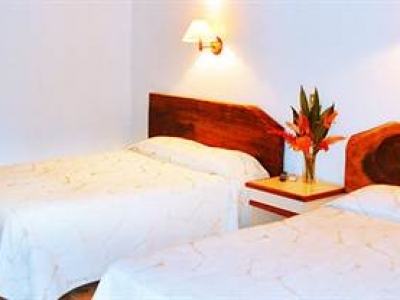 The hotel has been in business for 30 years of providing quality service in Manuel Antonio. 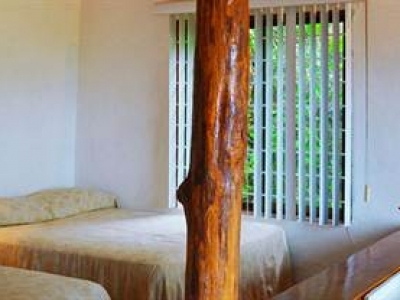 The rooms have gone thru renovations and upgrades keeping them looking fresh and new. 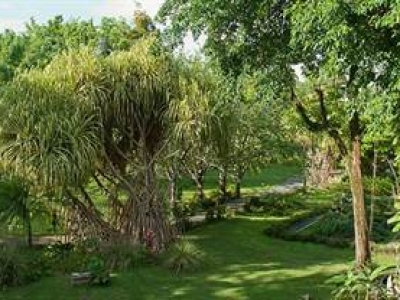 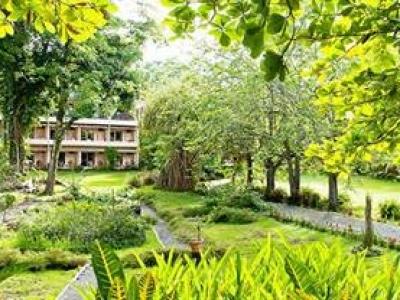 The beaches and mature, beautiful gardens that are the home of hundreds of exotic species makes it easy to understand why this hotel is known for hosting special events and a wedding paradise. 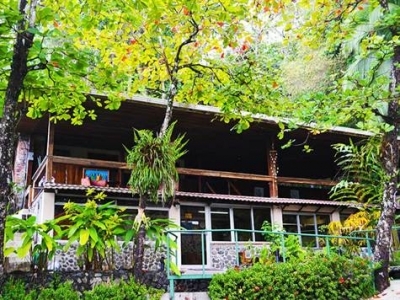 As well as having the National Park 1 kilometer away and in full view. 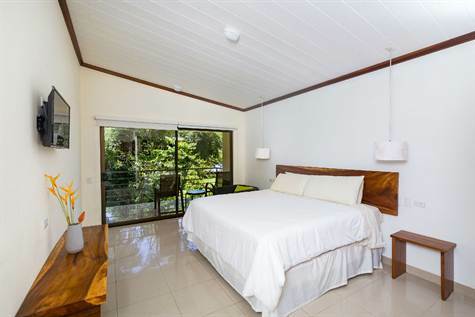 All in all this is a beautiful turn key business with incredible potential being one of the only hotels on the beach in Manuel Antonio. 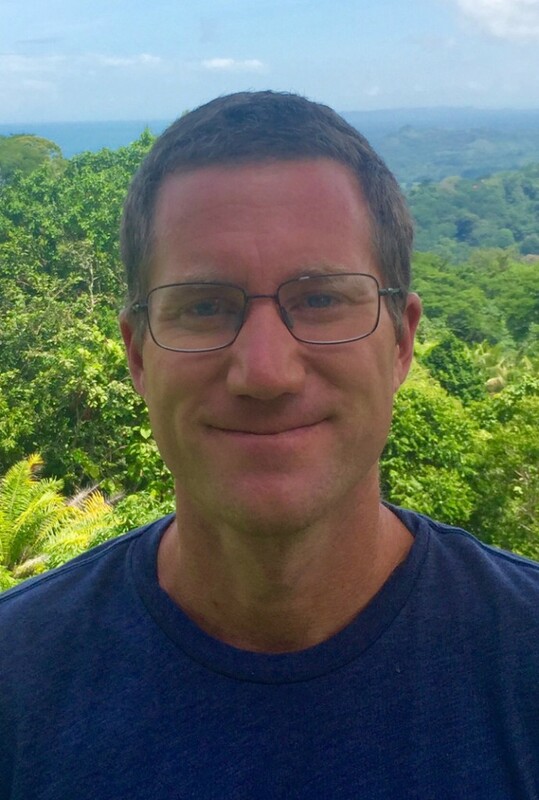 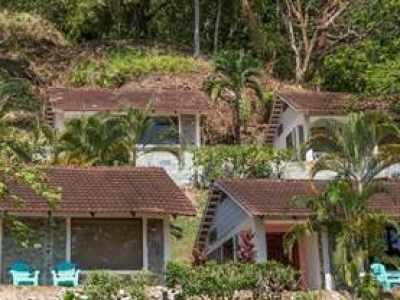 Well trained administrative and operations staff allows for either a turn key ready operation for a hands off ownership style OR a great base for an owner/operator as well. 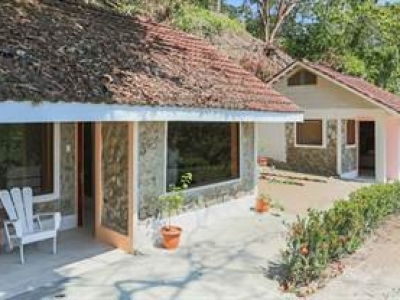 32 well appointed rooms and 9 private villas that are filling a unique and high demand niche in the market for 3.5 star accommodations in the area. 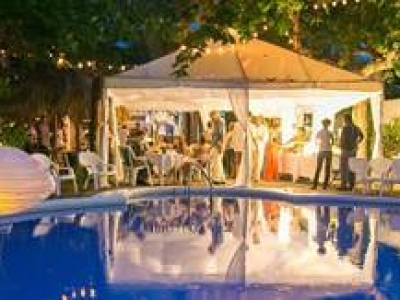 A popular wedding destination for ceremonies and receptions. 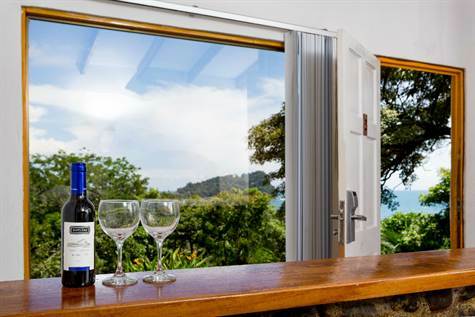 Fully operational restaurant, ideal for both the commericial food and beverage business. 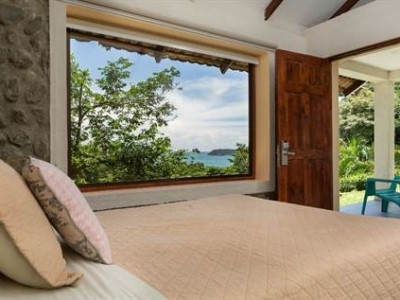 Ample room for expansion of additional rooms or vertical construction for more ocean view rooms. 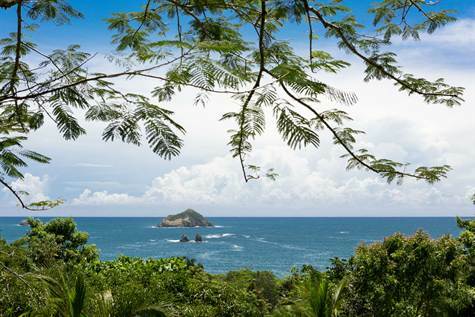 One of Manuel Antonio’s most recognizable and iconic hotel properties with a solid return client base and history. 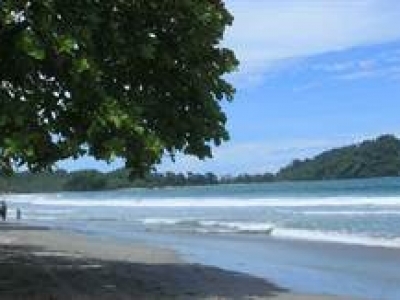 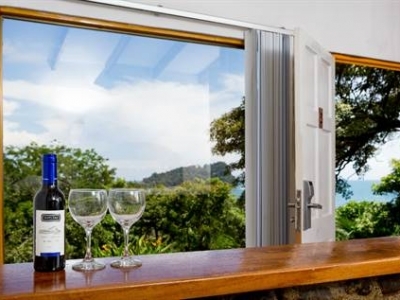 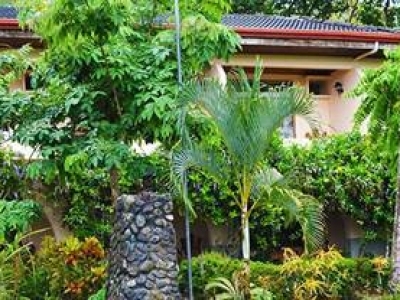 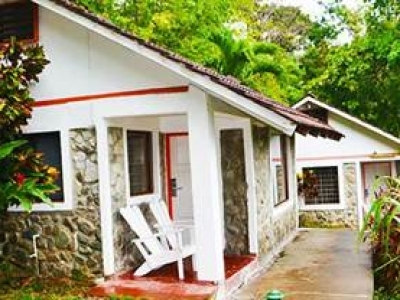 Substantial and highly visible both beach and road frontage on the main and only access road to the world famous Manuel Antonio National Park.